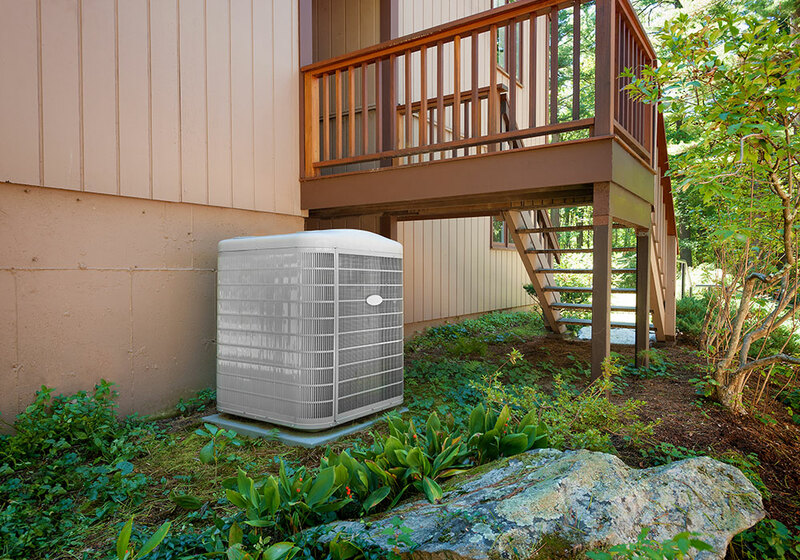 Ductless A/C and heating systems use a pair of indoor and outdoor units to warm or cool specific areas of your home. 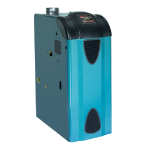 These energy-efficient units are easy to install and offer a flexible, low-cost solution for zoned heating and cooling. 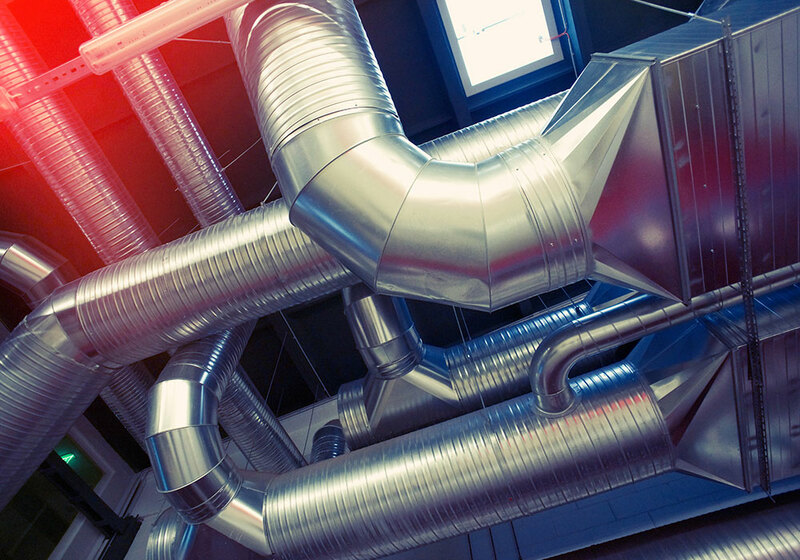 Best of all, there’s no ductwork needed. 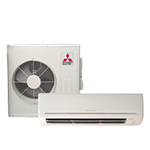 Ductless systems deliver efficient heating and cooling with lots of flexibility. 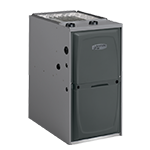 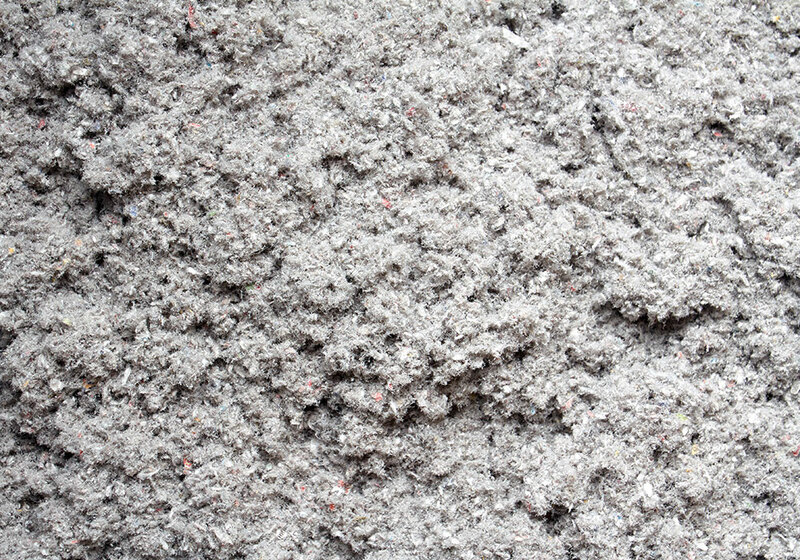 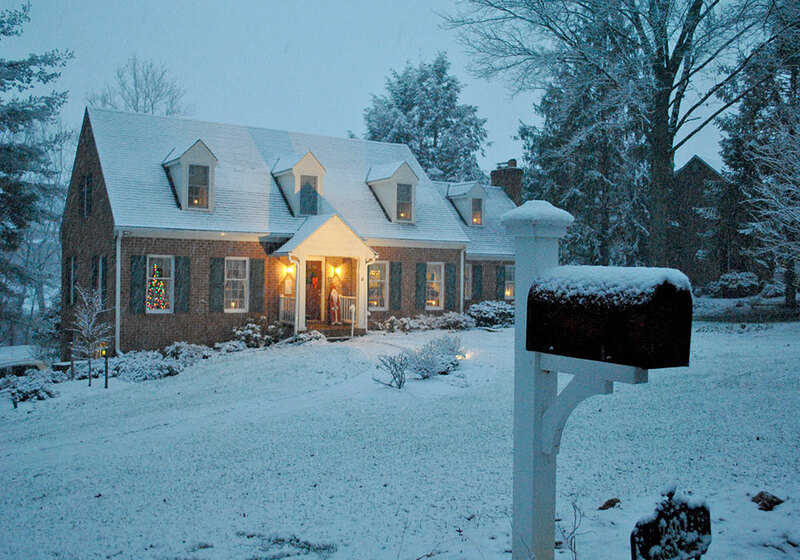 They can provide whole-home comfort in buildings that don’t have central HVAC systems—or offer single-zone climate control for small additions that aren’t connected to existing ductwork. 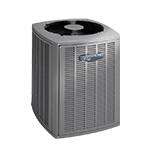 As an added bonus, ductless AC and heating allow you to adjust the temperature from room to room. 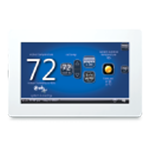 A multi-zone (also called a multi-split) ductless system connects an outdoor unit to a one or more indoor units, letting you control the temperature in several different zones of your home.